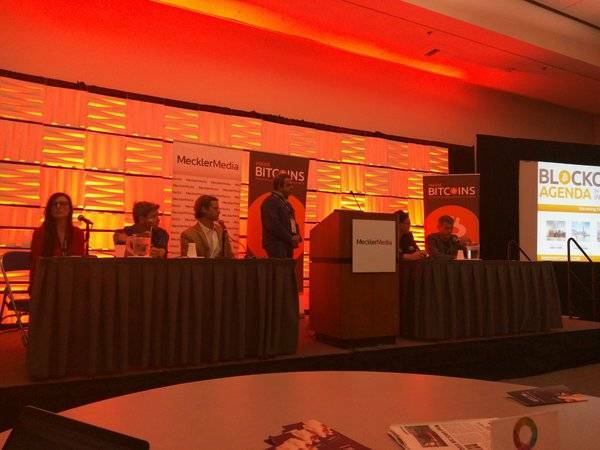 One of the most captivating panels on the final day of last week’s Blockchain Agenda San Diego was Bitcoin 2.0 and Blockchain Startups: What Really Matters? 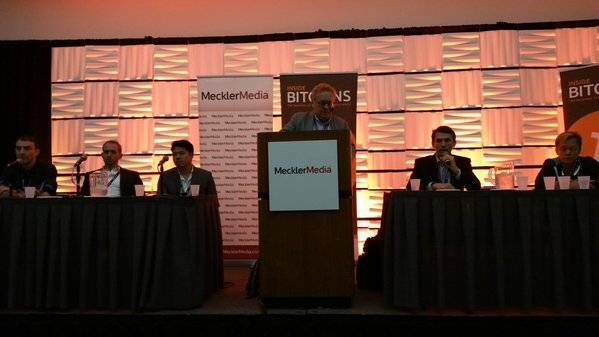 This panel featured a variety of Bitcoin startup founders, and the main focus of the conversation was disintermediation. As Chester noted in his own presentation on day two of the conference, international payments are a key area of disruption for Bitcoin. Because bitcoin is digital cash, there are no IOUs involved in the system. When someone sends someone else a Bitcoin payment, that bitcoin is “as good as gold”. The Bitwage COO then went back to his example of a bank in South Africa sending money to a bank in Argentina. Although this is not exactly how this transfer happens in reality, the idea is that the bank in South Africa would send money to a bank in Dubai, who would send money to a bank in Europe, who would send money to a bank in the United States, who would then finally send the money to a bank in Argentina. It’s obvious that there’s something wrong when there are that many intermediaries involved in a simple transfer of funds. By using Bitcoin, anyone from an individual to a financial institution can confirm the legitimacy of a payment they receive within roughly ten minutes. In the case where an asset or currency other than bitcoin is desired, the bitcoin can be exchanged for any other asset after it has been received. In such a scenario, Bitcoin is essentially acting as a trust layer between two parties who do not know each other.